Century Cycles Blog: The Great Saris Rack Trade-Up - now through March 27, 2017! The Great Saris Rack Trade-Up - now through March 27, 2017! 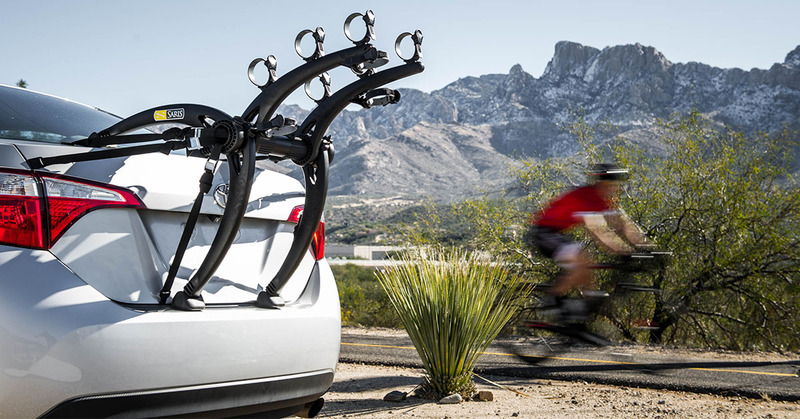 Looking for a more reliable and easy-to-use way to carry your bikes around? Now through March 27, 2017, bring in your old rack (any brand, any model), and we'll give you 25% OFF select models from Saris Racks!